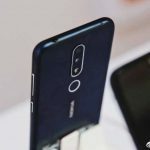 The Nokia X has now leaked before launch in China. The previous renders which have been leaked on Chinese social media, Baidu, are now true with the latest leak in Weibo. 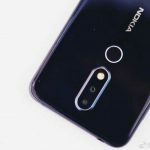 Looking at the leaked images, reveals a clean and sleek-looking device, despite the fact that it’s still a budget-friendly phone with entry-level specs. 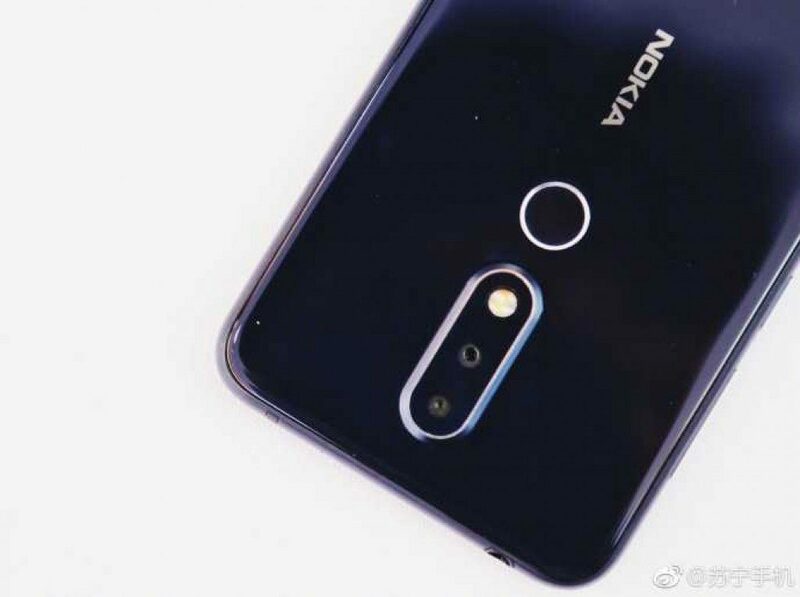 It has a notch on its front and a small bezel, or a “chin,” on the bottom with the Nokia logo branded across the right corner. 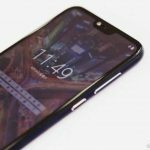 The new high-resolution photos also confirm the 5.8″ 19:9 aspect ratio, 1080 x 2280 resolution display and the slightly protruding vertically-aligned dual-camera setup. 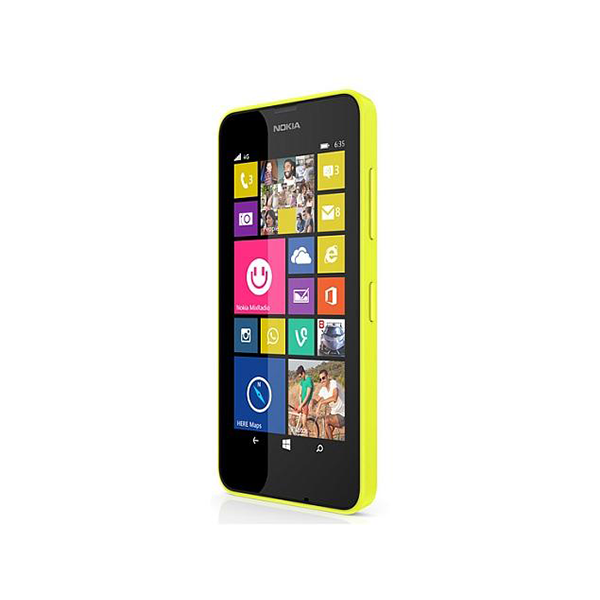 The pictures also reveal the back of the Nokia X features a glass finish. 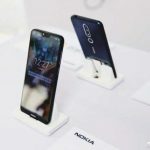 The rear design of the smartphone has the dual-tone LED flash placed outside of the vertical dual camera module, not like the iPhone X.
HMD Global is holding a week-long event at the Mercedes Me Square in Sanlitun, Beijing that will end on May 23. 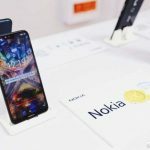 Even though the rumors claimed that the handset will be called Nokia X6, marketing materials and images from the venue have revealed Nokia X moniker. 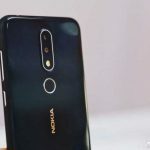 There is a possibility that HMD Global could be resurrecting the Nokia X series from the yesteryear and the rumored Nokia X6 could be one of the phones from this lineup. 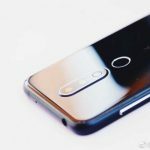 The device will be announced during HMD Global event on May 16.